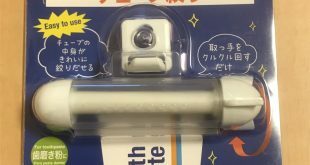 What is Friday Softbank coupon? 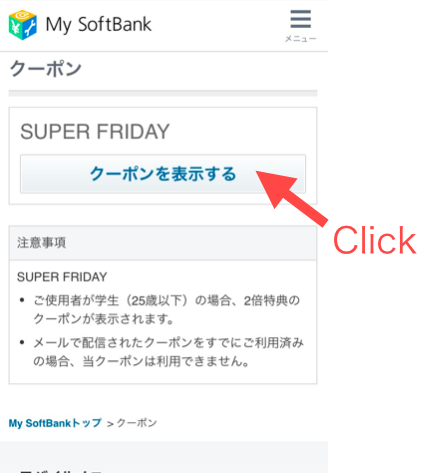 Super Friday is a campaign from a smartphone company called Softbank. 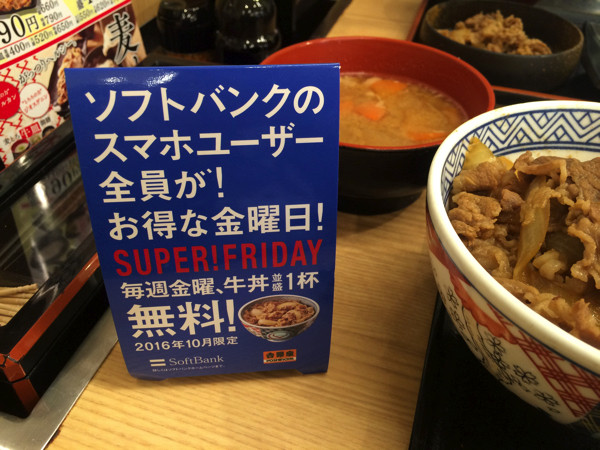 This campaign gives you a coupon that you can use to get free treats from a store every Friday. The participating store changes each month. 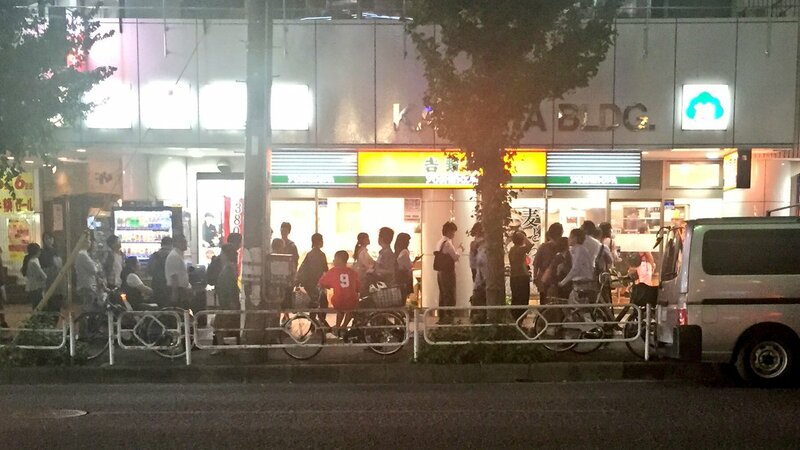 For example, last March, every Friday we can get a free chicken from FamilyMart or other sister companies of it. This April, we can get one scoop of ice cream from Baskin Robins aka 31 ice. 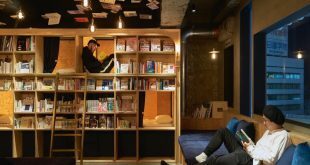 You are lucky if you are under 25 years old. It is because you can get 2 pieces or 2 scoops every time you claim your reward. It is free because of the celebration of their 10th year Anniversary. It is also because of their gratitude to their subscribers. This campaign is not unlimited though. It has started last October 2016 as a trial. They planned to have it for 3 months and then it was extended until now. 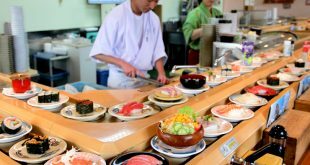 How to get FREE coupon? 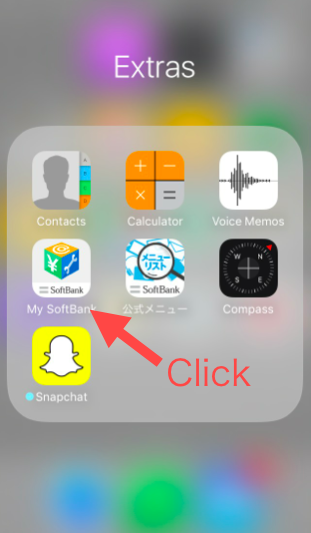 There are 2 ways on how to get the coupon. 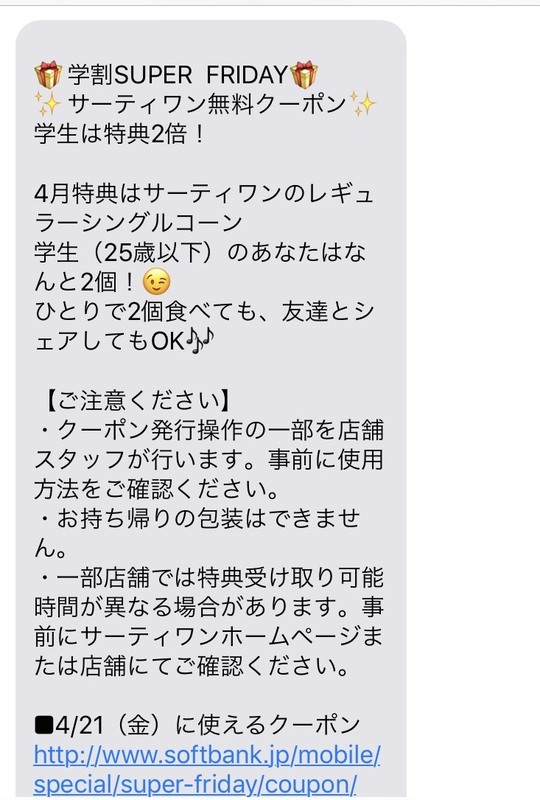 First, an email from Softbank telling you about the campaign. You just have to click the link in there. 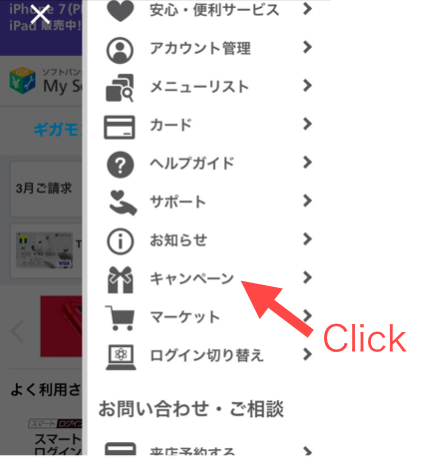 Second, you can do it manually from their website. 1. 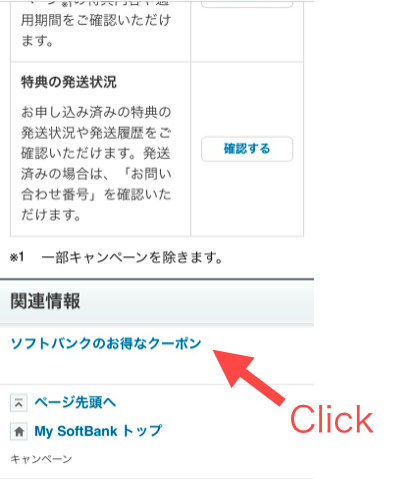 You have to click the Softbank application then it will be open directly to your browser. 3. Search for the campaign option. 4. 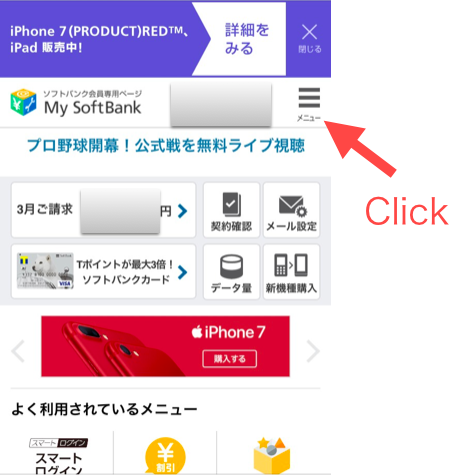 Click the campaign button then near the bottom part of the page, there is a button for coupon, click it. 5. 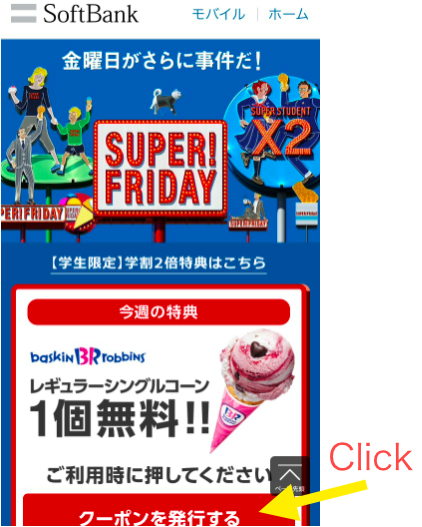 The Super Friday coupon button will appear, you just have to click it. 6. You are ready to get your free treats. When you arrive at the participating store, all you have to do is to show the coupon and the staff will give you a code to enter in a space provided in the coupon. After you enter it, they will give your free treat! Congratulations!